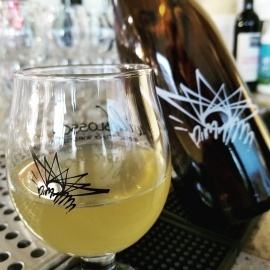 Wild Blossom Meadery, Winery and Brewery specializes in world class wines, beers, and other beverages made from honey. 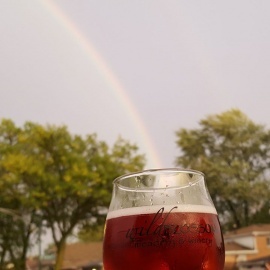 We are the first Meadery in Illinois and are open for tasting and tours by appointment Wild Blossom Meadery, Winery and Brewery produces award winning Mead. We make mead (honey wine) from over 100 colonies of honey bees we keep in the Chicagoland area. Our new location is open and ready to serve.